Properties:No taste or poison. Specific gravity: 1.65--2.00. Soluble in chloroform, dilute, benzene, hardly soluble in carbon tetrachloride ethanol and ethyl acetate; insoluble in water . No hygroscopic. Application:Used for NR, IR, BR, SBR, NBR, HR, EPDM and natural & synthetic latexes. Stronger accelerating power than of Willing TT. Strong resistance to scorching. In its handling, care should be operated, because of its increase activation and strong tendency to scorch at low temperatures (100C). Often used as a secondary accelerator. In latex, better results are obtained when used in combination with other types such as thiazole accelerators. 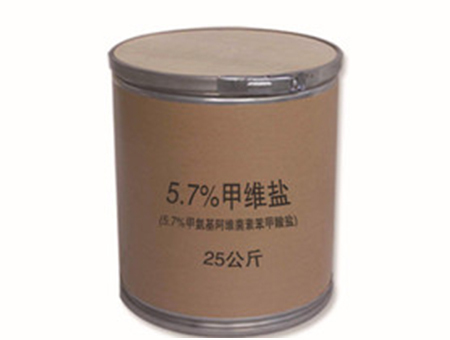 Used for rubber coated fabrics, latex products and rubber cement, etc. Storage:Keep container tightly closed in a cool, well-ventilated place. The recommended max. storage life is 2 years when stored under normal conditions. Properties:Tasteless. Specific Gravity: 1.47--1.50. Soluble in carbon disulfide, toluene, chloroform & benzene; hardly soluble in acetone and tetrachloromethane; insoluble in water, gasoline, ethanol. Properties:Little odor, specific gravity: 1.24--1.28. Soluble in benzene, chloroform and carbon disulphid; Insoluble in water and dilute alkali.